Many people start their day after their first sip of coffee. However, when the weather gets warmer, it can be difficult to enjoy a piping hot cup of joe first thing in the morning or at any point of the day. 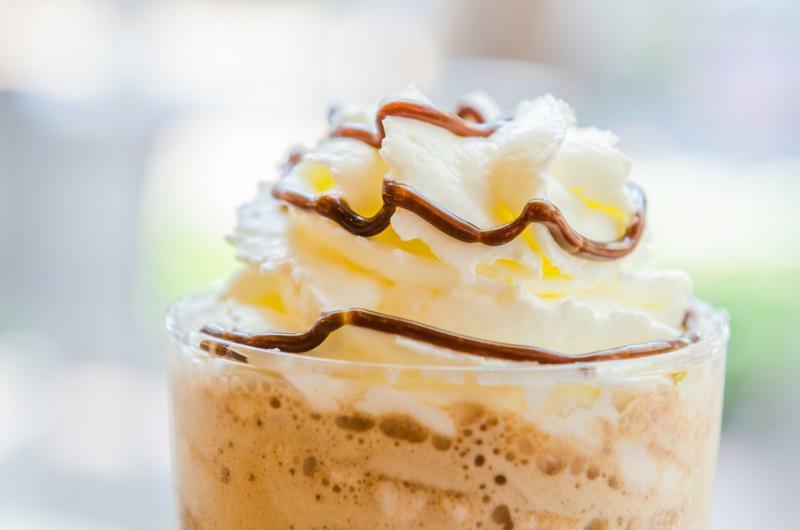 To get the caffeine boost and the delicious homemade coffee flavor, you may want to consider brewing a frozen coffee concoction. Rather than pouring standard hot coffee on ice or cooling it from the day before, you can use your performance blender to make a one-of-a-kind java concoction that'll perk you up and tickle your taste buds. Make your blended coffee as plain or decadent as you want. Rather than sipping cold coffee with cubes, use your blender to mix a perfectly smooth frozen coffee drink. Here's an easy recipe that will let you whip up coffee in a matter of minutes and enjoy it at home or on your commute. 2 cups coffee - You can use cold brew coffee from concentrate, instant coffee made with warm water or chilled coffee you made earlier. 2 cups ice - Regular ice works fine, but you can try freezing your own coffee cubes for a double dose of caffeine. 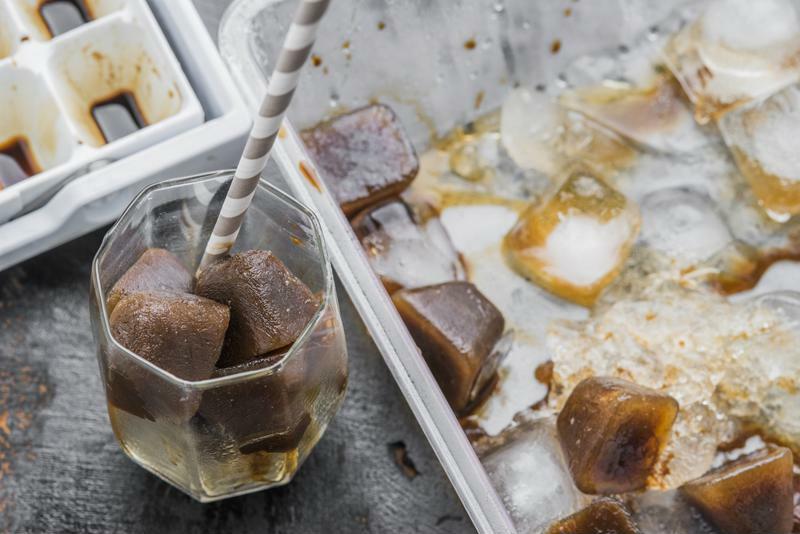 To make coffee cubes, simply fill an ice tray with chilled coffee and leave it in your freezer overnight. 1/2 cup milk - Whether you want to use skim, whole, coconut or almond, add about 1/2 cup to make it creamy without overpowering. 3 tablespoons sweetener - Take your pick of sugar, artificial sweetener, whipped cream or maple syrup. Next, pour all of your ingredients into your performance blender jar and set it to HIGH. Blend until all of the ice is thoroughly crushed and the drink is smooth. Pour into a glass or travel cup with a straw and enjoy. Use coffee cubes for an extra strong flavor. You don't have to be at a specialty coffee shop to add your favorite flavors. Simply add a tablespoon of caramel sauce, dash of peppermint syrup or sprinkle of cinnamon to get the perfect flavor you want. If you prefer your coffee black, try the very simple mix of cold coffee and ice, and let your blender do the rest. It will add a unique texture to make your summer drink more delectable.